Debut Date 1 May 1915. Catcher 4 Years. He played professional baseball for 22 years, up until his death. 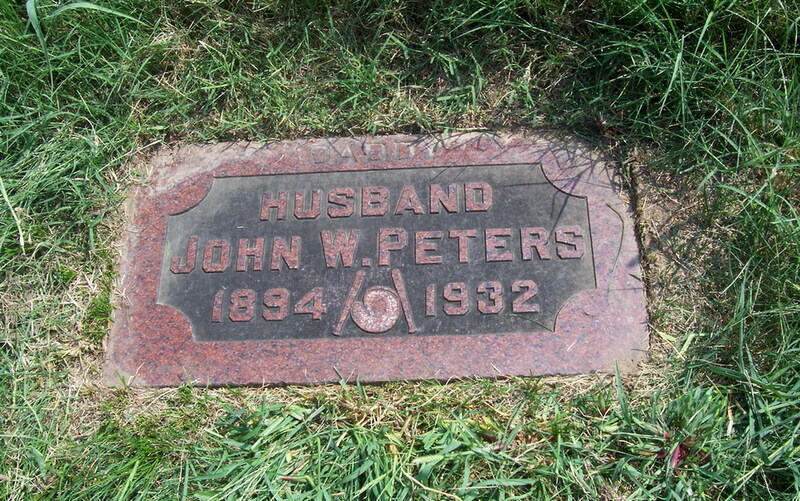 Died from a heart attack while preparing for another spring training with the Kansas City Blues of the American Association, where he had played the last five years.